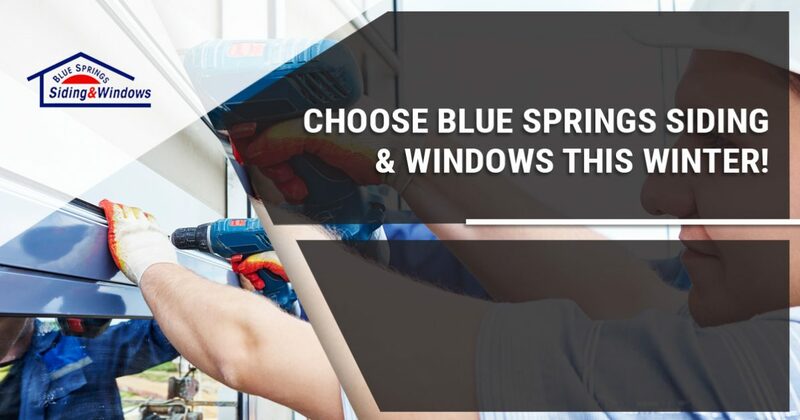 Window Installation Kansas City: Choose Blue Springs Siding and Windows This Winter! The first day of winter is a little more than a month away, and at Blue Springs Siding and Windows, we couldn’t be more excited. The holidays will be here before you know it, and one of the best gifts you can give yourself is an investment in your home. While you probably won’t be taking on any major home improvement projects during the height of the holiday season, 2019 presents the perfect opportunity to reimagine your home’s design elements. In today’s post, we’ll explain a few of the ways in which we can help you improve your home’s value, curb appeal, and comfort this year. If you’re thinking about investing in a window installation, a roof replacement, or new siding for your home, then get in touch with a member of our staff by calling 816-629-6270 or by filling out our online contact form. Read on to learn more about the services we offer! 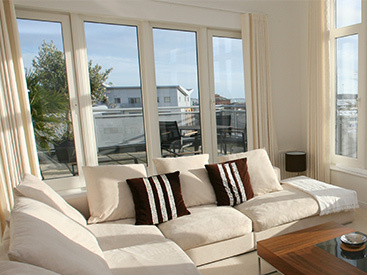 As we noted in one of our previous entries, new windows are one of the best investments you can make in your home. If your current windows are more than a decade old, then it’s probably time to consider purchasing new replacements for your home. You can purchase them all at once to minimize the disruption to your daily life while the installation is performed, or you can have them installed room by room throughout 2019. Our window contractors will help you choose the perfect models for your home, and we can even help you find ways to reinvent the atmosphere of different rooms. For instance, a picture window installation in your living room might be the perfect way to create an eye-catching focal point that fills your home with light. Alternatively, a sliding door for your patio could be the ideal way to show off your beautiful backyard as the spring comes into bloom. Come by our showroom at 2201 NW Jefferson Street if you’d like to view our complete selection of replacement windows! You’ll be using your home’s heater every day for the next few months, and you don’t want it to have to work overtime in order to keep your home comfortable. 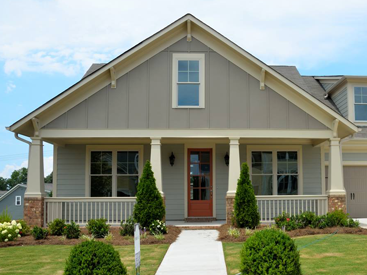 Siding will generally last between two and three decades, depending on how well it’s been maintained. If your home was built more than a few decades ago, then you should keep a close eye on your utility bills this winter. If you notice that your heating and cooling costs are rising every year, then the issue could be that your siding is allowing energy to leak out of your home. Review parts one and two of a previously published series if you need further help determining if it’s time to replace your siding! A roof replacement may not be the first thing that comes to mind when you’re thinking about what you want as a gift this year, but it’s hard to overstate the importance of a sturdy roof. Much like your windows, your roof protects you and your family from the elements, helps to keep your heating and cooling bills low, and plays an important role in your home’s curb appeal. Roofs generally last between 20 and 30 years, but the weather in Kansas City and the surrounding areas tends to take a toll on shingles. Give our friendly roof contractors a call at 816-629-6270 if you’re interested in learning more about investing in a new roof for your home. 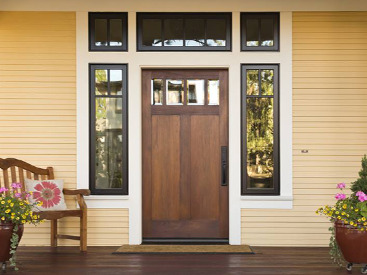 At Blue Springs Siding and Windows, we know that taking on a home improvement project of any size is a big decision. You want to be sure that you’ve chosen the right products and installation company for the job, and a quick look at our credentials will provide you with all the information you need to know. We have an A+ rating with the Better Business Bureau, an exceptional rating on HomeAdvisor, and glowing reviews from our past clients. We also offer an industry-leading lifetime guarantee on all of our products and services, allowing you to invest in your home with confidence. Are you ready to get started? Fill out the form below to request more information!